We are a group of young people who believe that all human life is precious. Having survived the culture of death, we are actively pursuing a society where all human life will be Respected and Protected. The excitement of having a website where we can interact with each other, gives us a place where we can share and promote this significant message of life. · To reach other pro-life teens/youth who wish to communicate with us. 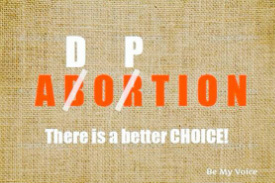 · To unite together all teens/youth who believe and support life from conception to natural death. · To spread the message, that respect for human life is the most important issue confronting society today. the elderly, the disabled, and the unborn. 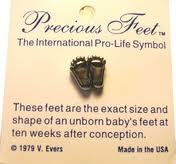 To end the killing of our pre-born brothers and sisters by abortion. Call a Pregnancy Centre/Pro Life Organization in your area or you may click the Adoption Image to your left.